There is a grief that can’t be spoken when a vehicle model you desire is slated for discontinuation. 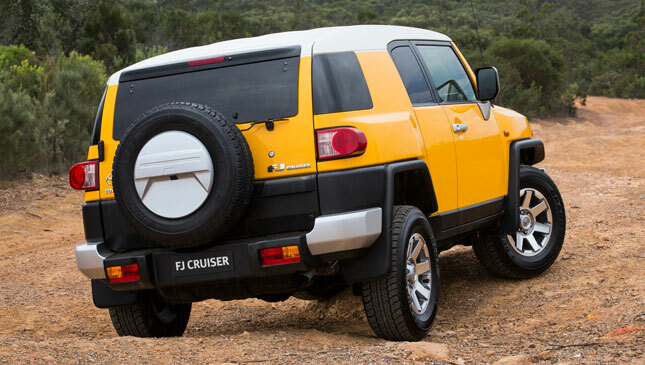 A heartbreaking press release from Toyota Australia states that the FJ Cruiser's production will end this coming August. What makes the pain more acute is the lack of a successor to this beloved SUV. We haven’t seen any spy shots, concept renderings, or rumors that would lead us to believe there is another generation coming. 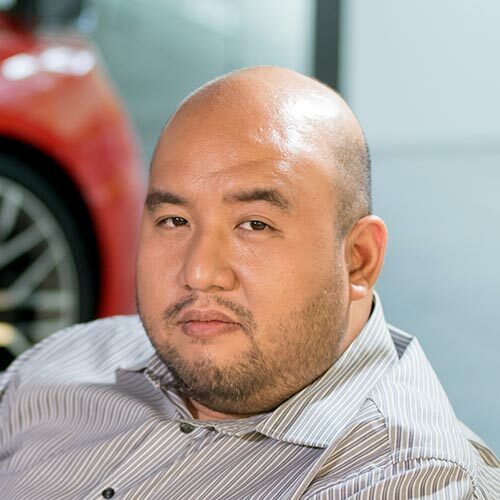 To blunt our sorrow, we sought word from Toyota Motor Philippines if the FJ Cruiser’s run in our market will also come to an end. 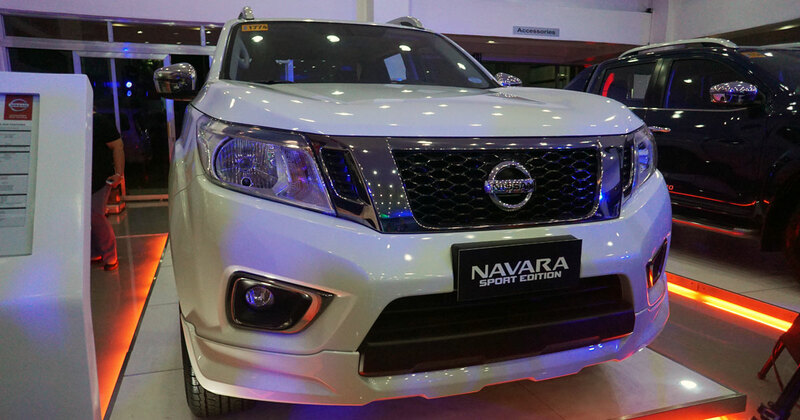 We were assured that our dream truck will continue to be on sale this 2016. But when we asked if this is just existing inventory and planned allotment to last through the year, TMP couldn’t give a definite reply. Nonetheless, the writing is on the wall. 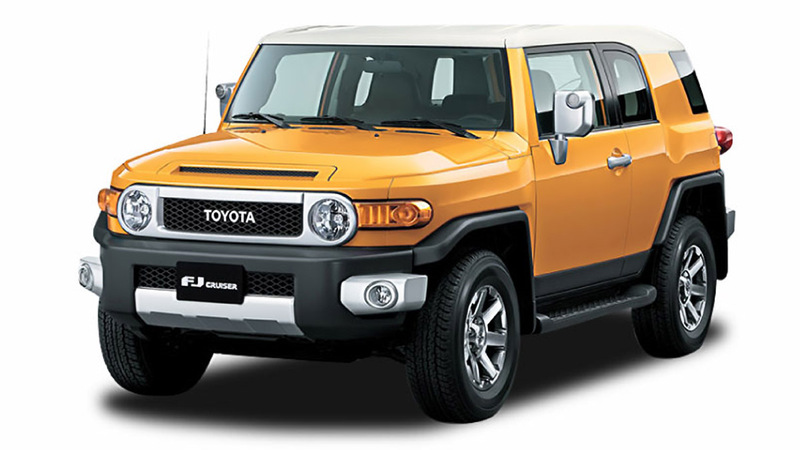 From what TMP shared with us, it’s safe to infer that 2016 is the only guaranteed year you will find a brand-new FJ Cruiser in Toyota showrooms. 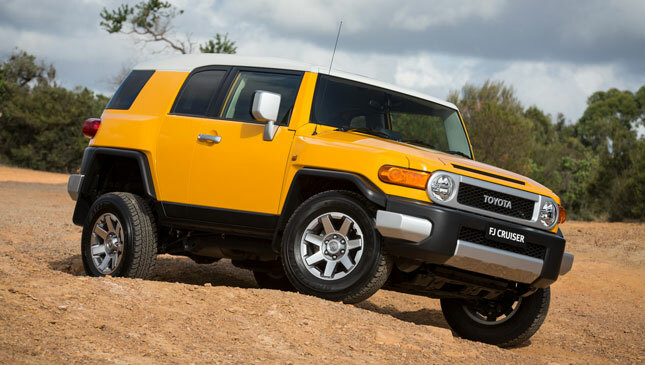 Judging by the enthusiastic response our Black Rhino video got--which showed a modified FJ wading through water--there’s still a lot of interest in this aging but beautiful 4x4 beast. 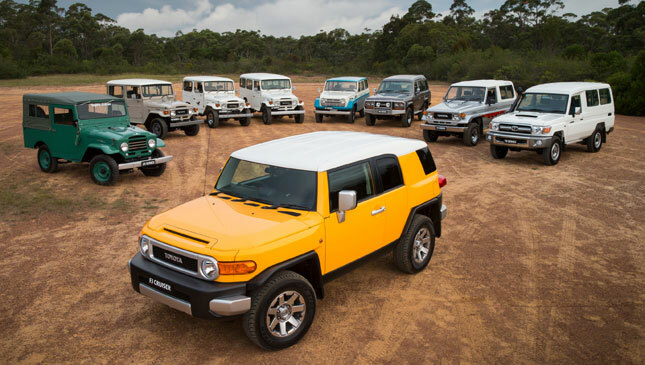 Out there are FJ Cruisers with empty seats, waiting for their masters. Get them before they’re gone.